Huawei has just presented its latest developments in the Nova range. 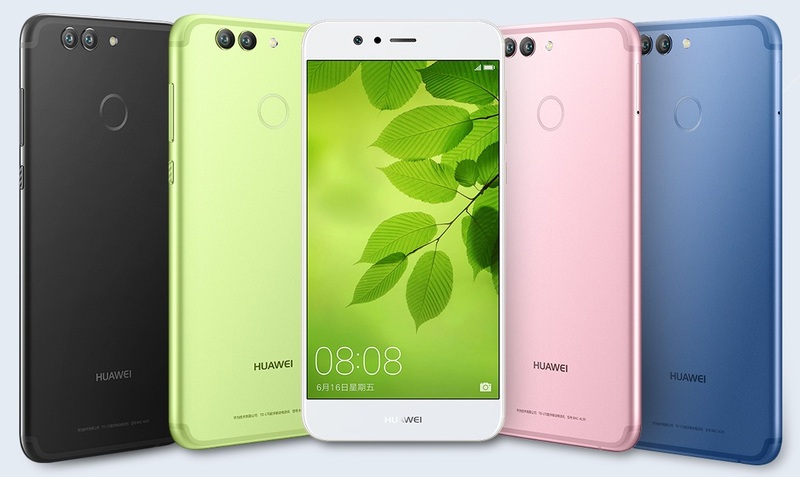 Both the Huawei Nova 2 and Nova 2 Plus are good dual camera devices. A few days ago, in mid-May, we talked about the Huawei Nova 2 and Nova 2 Plus : two devices of the Chinese brand that were falling. By that time several advertising posters had filtered with the device like protagonist. And in addition to having an idea of ​​how they would be in specifications, we knew that today Huawei introduced new products in USA. All this has been confirmed, and today both devices have been presented. We already know all the details about these two phones, both specifications as price and availability, and we do a review for all of them. The specifications of both devices are quite good. Both premiere Kirin processor, have 1080p display, dual camera and Android Nougat. Also highlights such as a high definition audio chip accompanying the classic 3.5mm jack, and the front camera of 20 megapixels. Here we can see how this camera is taking on more and more importance, especially among the younger ones. Note that the double camera, 12 Mpx and 8 Mpx, will be used in the same way as the Xiaomi Mi 6 or iPhone 7 Plus, that is, to enhance portraits with a lens equivalent to a telephoto. Of course, not everything is good in the new devices of Huawei. For example, the lack of NFC means that we can not use this phone to pay, one of the fingerprints of the fingerprint reader. Some users will not like the button on the screen, or we have to decide between using a SIM or a microSD.